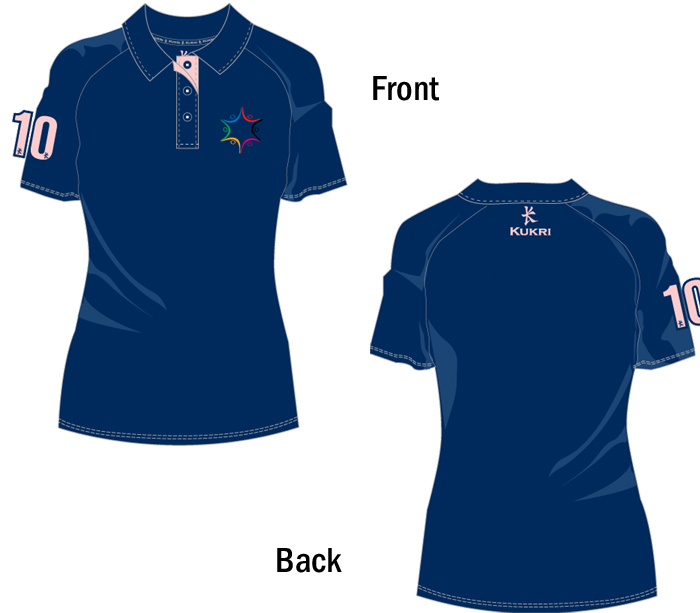 This ladies 100% cotton longer length polo shirt has short sleeves and a classic design, featuring the logo of the European Maccabi Games 2011,Vienna. EUR 29.9. Right on trend but with a sporty twist, this ladies longer length 100% cotton polo shirt shows your support for the largest Jewish European sports event of the year, whilst still looking good.